 The story of IFAWPCA, or the International Federation of Asian and Western Pacific Contractors’ Associations, replicates the story of the regional construction industry after the World War II. A story which began with a vision, born in a region devastated by conflict-and whose people neither lost their faith to rebuild their lands, nor their courage to face the odds that loomed in the horizon. For over fifty years, IFAWPCA pursued the need for exchange of ideas, experiences, and construction technology amongst its members and affiliates in different climates and geographical settings. 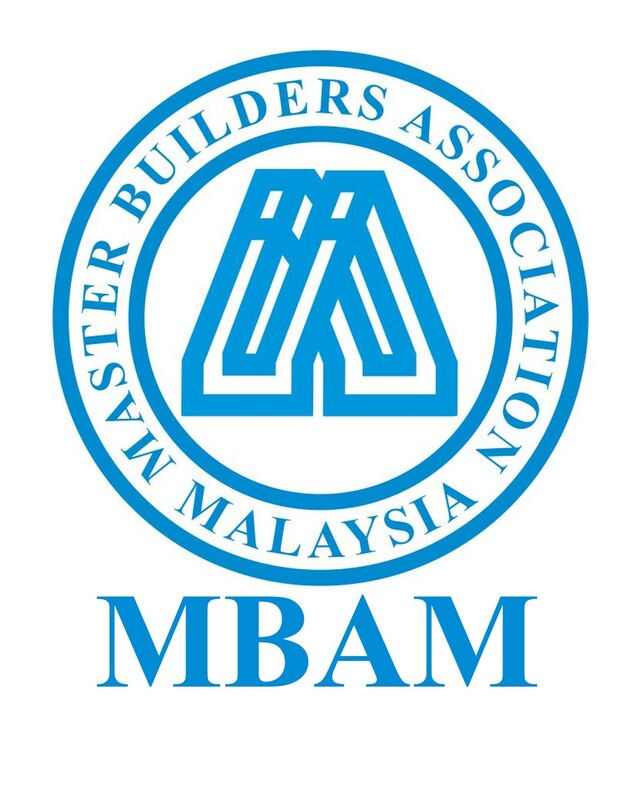 From its inception in Manila, Philippines in 1956, pioneered by only eight (8) founding members, IFAWPCA today groups the fraternity of Builders in eighteen (18) countries of ASEAN and its neighbors, to the South-Asian capitals of New Delhi and Colombo. The IFAWPCA as the representative voice of the construction industry of the Asia Pacific, is a catalyst for the sustainable improvement of the levels of standards of practice of the construction industry for the continues improvement of the lives of the peoples of the entire region and serves as the beacon of hope for a better tomorrow through construction services. To bring closer contact, international fellowship and cooperation among the contractors in the countries and geographical areas in Asia and the Western Pacific. To exchange information on engineering construction technology. To develop and strengthen the relationship between governments and contractors with a view towards finding mutually beneficial solutions to problems. To establish, in accordance with the laws of the respective member-countries/geographical areas, cooperative working arrangements in the furtherance of civil engineering/building construction projects.